A classic of simplicity! 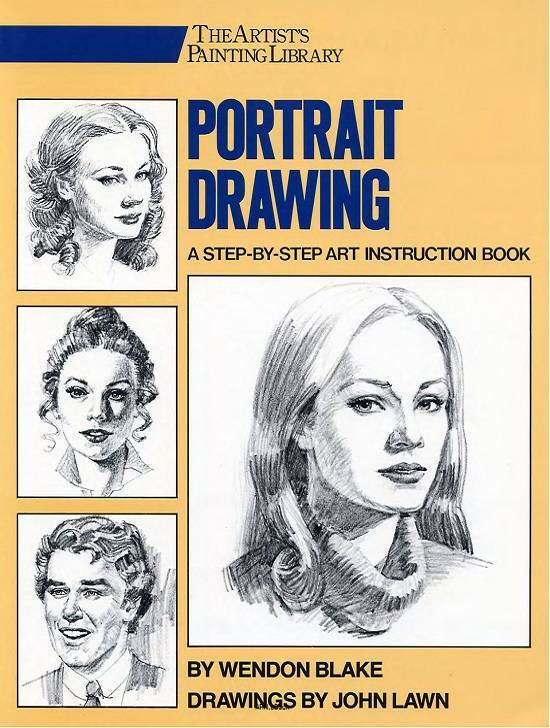 Portrait Drawing has guided and inspired a generation of artists to create beautiful, realistic portraits. In just eighty pages, author Wendon Blake covers all the basics, from papers and pencils to drawing eyes, nose, mouth, ears, and head from every angle. Drawings by artist John Lawn illustrate each point clearly, making it easy to master the basics and move on to conveying expression and emotion. Ten “demonstrations” show exactly how to put everything together for portraits that are more than the sum of their parts. Easy to understand, easy to use, this 25th Anniversary edition of Portrait Drawing, newly updated for today’s artists, shows the quick, rewarding way to master the fundamentals of a favorite genre.